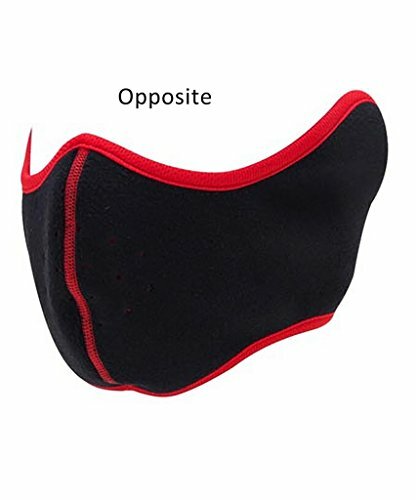 WARM – Made from fleece, comfortable and without stimulation on skin, can keep your ears mouth and face warm in cold days. 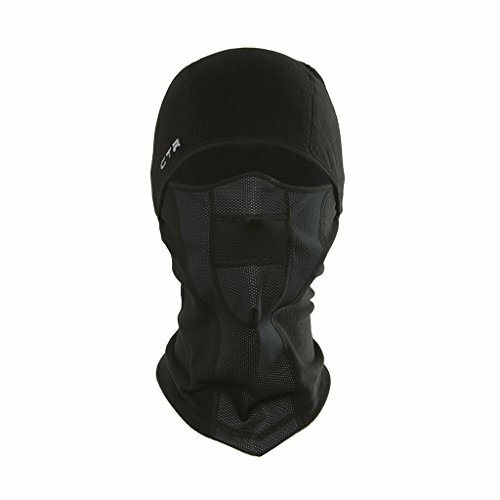 WINDPROOF & DUST PROOF – This mask is suitable for many activities. 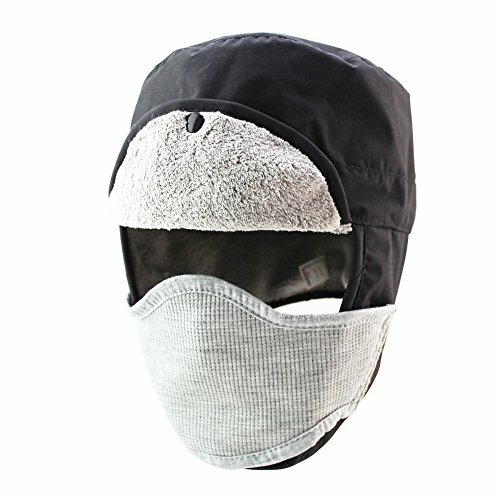 Ideal for skiing, snowboarding, mountain, climbing, motorcycling, running, trekking and more. winter activities, like walking, skiing, snowboarding, mountain, climbing, motorcycling, running, trekking and more. 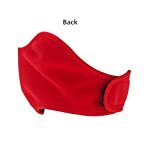 √This half face mask is made from fleece, shaped nose with open tip. 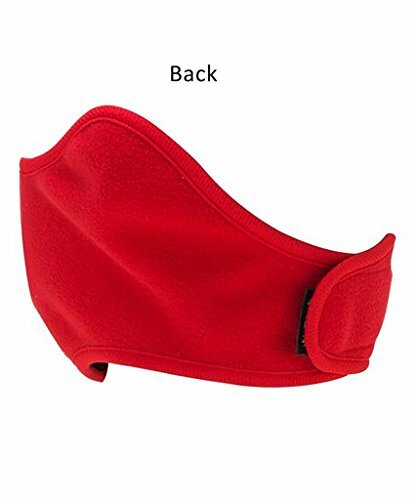 It can keep your ears, mouth and face warm. 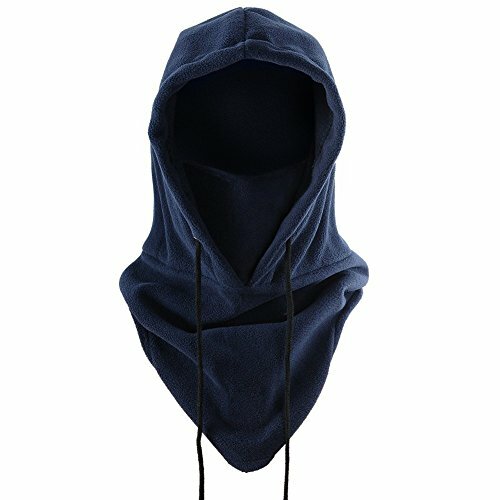 √This half fleece face mask is a brilliant addition to your cold weather outfits. 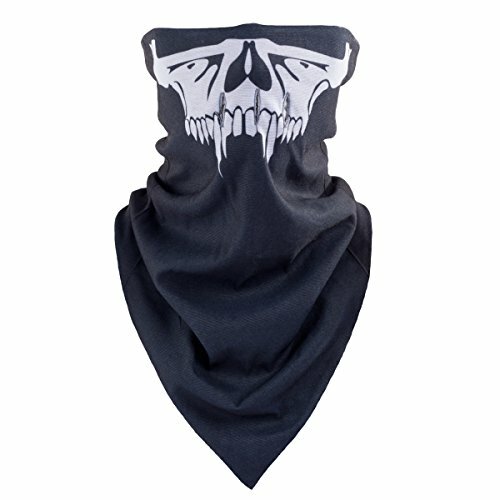 It’s lightweight,you’ll put it into your pockets. 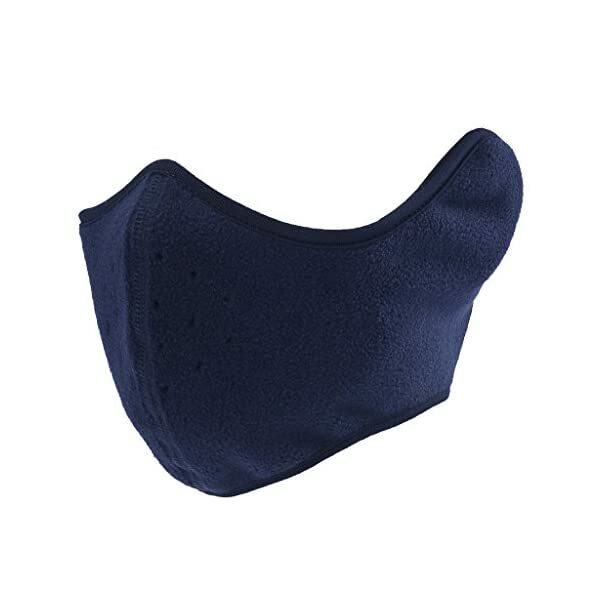 √The mask has a wide velcro closure at the back, fits for the general public well. 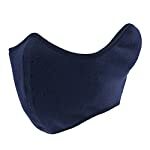 √There are holes at the mouth and nose, which can help to breath smoothly and prevent the dust into your mouth. VELCRO CLOSURE- The face mask has Velcro closure, easy to wear and take off, fit for the general public. 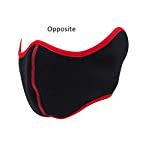 BREATHABLE – This windproof face mask has the hole on the mouth and nose, so you’ll breath smoothly and prevent dust.